In today’s screen driven world it seems everyone is competing for those precious minutes, even seconds we devote to our smartphones, tablets, laptops and TV’s each day. Downloads don’t mean a pinch anymore with Apps, it’s all about engagement, measured as MAU (Monthly Active Users). Network TV fight the same fight with content that compels the viewer onto their channel, while web sites and platforms like Facebook, Netflix and YouTube take up the slack. The latest figures show that Mobile is eating everyone’s slice of pie, mainly because the device is powerful, able to process almost anything and is with us anywhere. So far in early 2014 in the US, people spend 24% of time on Mobile and it’s growing fast, compared to 18% online, 36% TV and Radio at 11% and Print at 3.5%. Amazingly marketing budgets are in reverse to those figures. It doesn’t matter what TV show, web property or app you are pushing out, there is only so much “screen time” allocated to so many people at any given time. 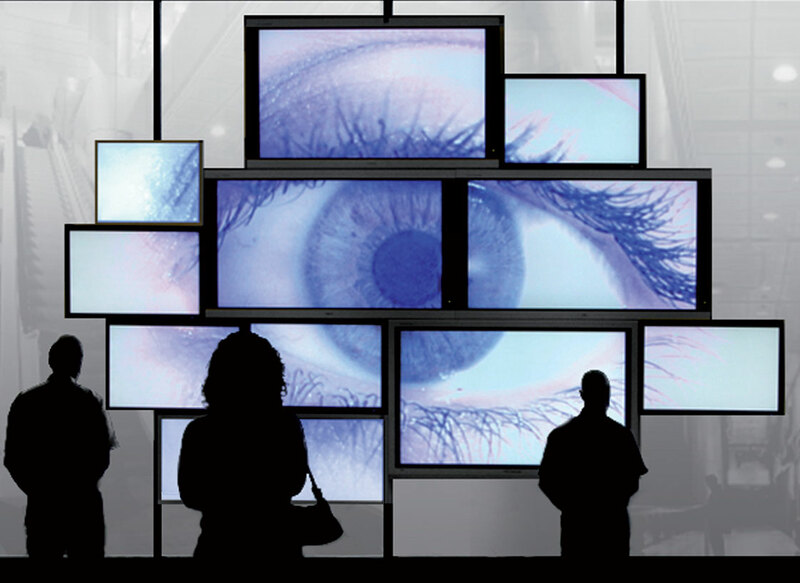 Screen time equates to “eyeballs” and eyeballs attract advertising revenue. As most Digital eyeballs are on Mobile screens today the competition is fierce with Facebook and Google fighting for the lions share having 7 of the top 10 apps on mobile, in fact if another app comes close they are acquired like Instagram, WhatsApp and the attempted Snapchat acquisition. Both Google and Facebook are protecting business models based on advertising so the fight is fierce. What about the other 1 million apps in App stores? If they are lucky they may attract a very thin sliver of screen time pie while they compete in the ever growing “long tail”. Apps are becoming very much like music with sudden hits and a Billboard like top 40, the 80/20 rule is alive and well in this ecosystem as far as engagement and generating revenue is concerned. You may have noticed lately that there seems to be App updates for all your mainstream Apps even though there is no new features, simply saying “minor bug fixes”, this is a ploy to drive MUA’s as an App download counts as an active user engagement. So how can you drive a successful venture these days? It’s all about data and aggregating different streams of data for other Apps to consume. The way this is achieved is by developing an API (Application Programming Interface), which allows any developer to take your data and do something else with it. Google Maps is a great example of one service offering its data to other Apps. Uber has just last week released an API for their service and in fact they also released their own Deeplinking service, allowing other Apps interoperability with Uber, like an Airline for example. The App Economy is quickly giving way to the API Economy which is as vast as the sum of all data. As we exit 2014 and charge into 2015 expect to see an explosion of API activity and data aggregation and services spring up everywhere and Apps start communicating with each other.